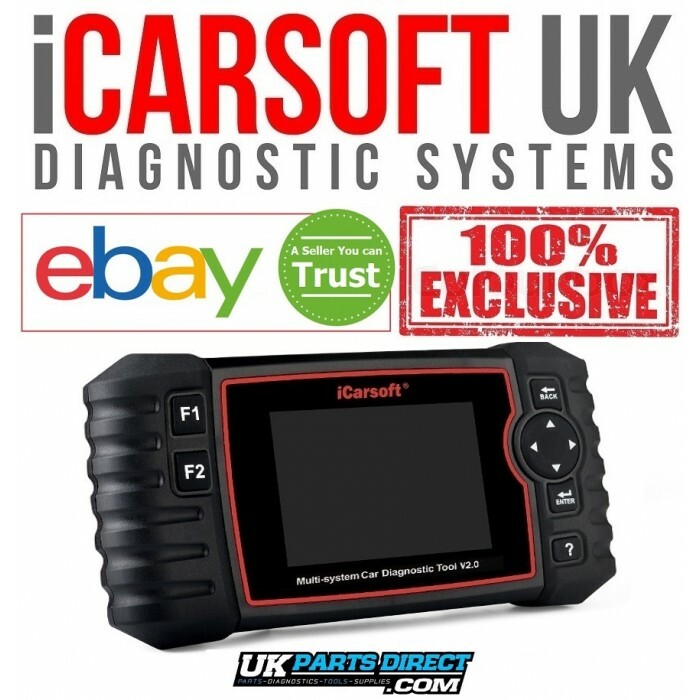 "Official 2018 iCarsoft UK V2.0 Full System Diagnostic Scan Tool DIRECT from the OFFICIAL iCARSOFT UK OUTLET. 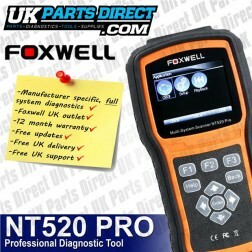 Most extensive Code Reader on the market... Read, Diagnose and Clear your vehicle's faults now... The new 2018 iCarsoft 4th Generation range is the latest line up of manufacturer specific tools released from iCarsoft. 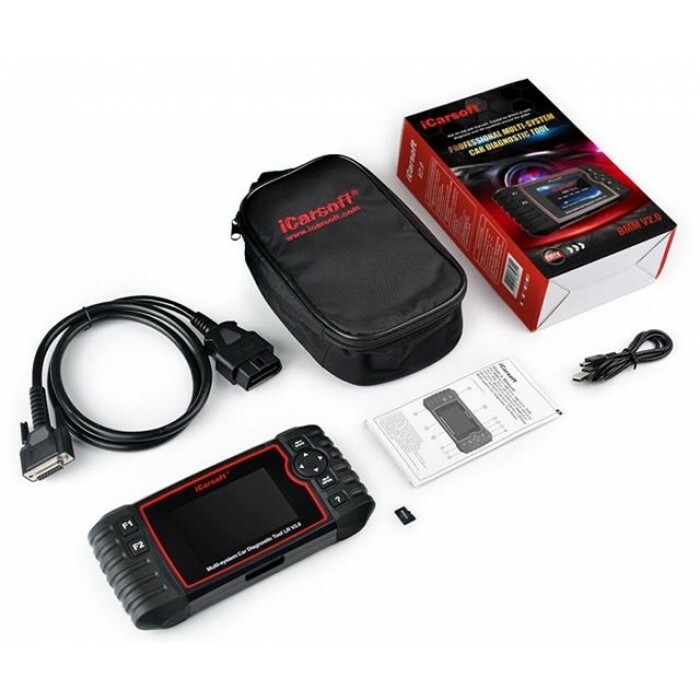 A hand-held diagnostic tool, offering comprehensive system coverage. Full System Diagnostics including Engine, Auto Transmission, ABS, Airbag, EAS (Air Suspension) and so much more...In addition, includes Oil Service Reset (OLS), Electronic Parking Brake Reset (EPB), Steering Angle Reset (SAS), DPF Reset / Regens (DPF), Electronic Throttle Reset (ETCS) and Battery Coding (BMS) PLUS Updated Software Coverage for earlier vehicles, Improved Live Data coverage, Print Option, OBD Battery Test and Engine (OBD) Coverage for other manufacturers. 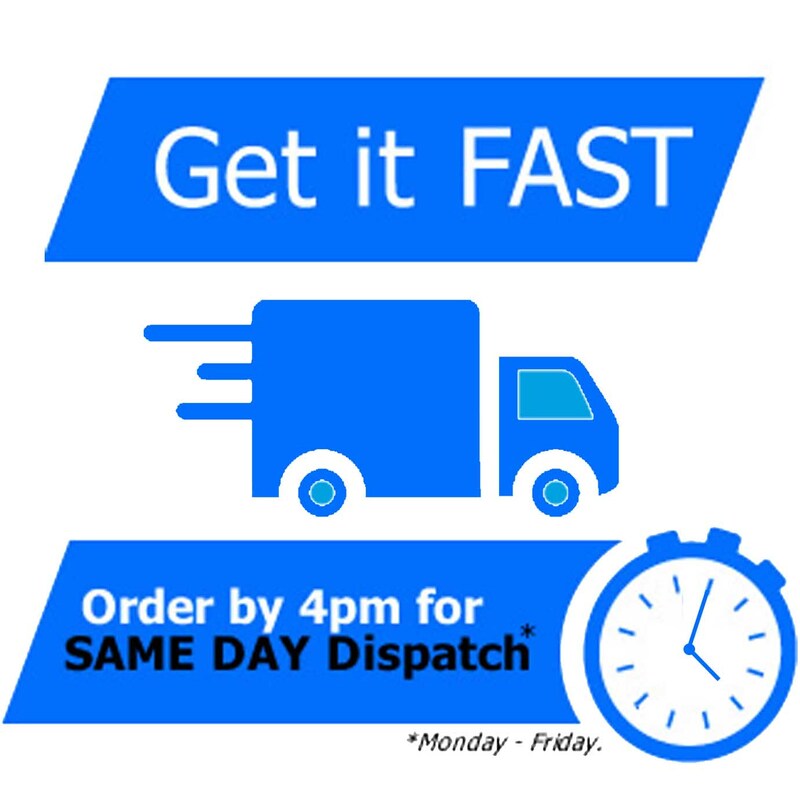 Purchase DIRECT from the OFFICIAL iCARSOFT UK OUTLET and receive a Genuine iCarsoft UK Registered Tool with Full 2 Year iCarsoft UK Warranty and Free Expert Support from our UK based Engineers. In addition, we offer you EXCLUSIVE FREE LIFETIME Genuine Software Updates and Support – NO VIN/SOFTWARE RESTRICTIONS – can be used on as many vehicles as you like!" 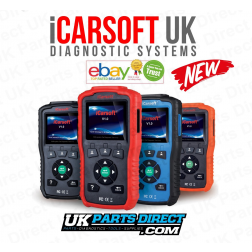 The new and improved iCarsoft 4th Generation range of Diagnostic Tools offer Full System Manufacturer Specific Diagnostics. Avoiding costly visits to a dealership when you can diagnose, report and clear troublesome fault codes within minutes. 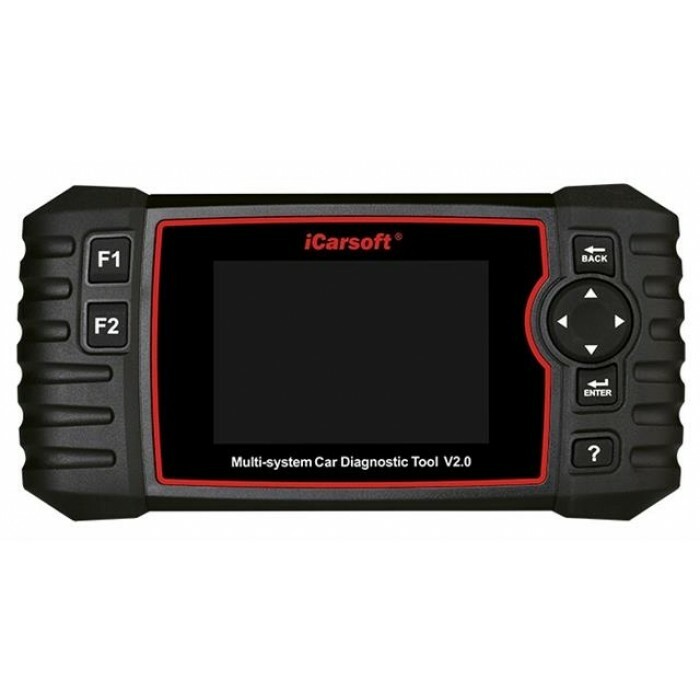 The iCarsoft V2.0 Diagnostic Tool allows you to reset Oil Service Lights in a click of a button on supported vehicles. On vehicles where a manual reset is required, the tool will guide you through the full process step-by-step. Brake Pad / Shoe changes on vehicles equipped with EPB's (Electronic Parking Brakes) MUST be carried out using a Diagnostic Tool to correctly re-calibrate. The iCarsoft 4th Generation Diagnostic Tool offers you that capability on supported models. De-activate to Service Position - Replace - Re-activate. The Steering Angle Sensor (SAS) is used to measure the angle of the steering wheel and the speed at which it is turned. The signal is mainly used by the ABS System as part of it's stability control function but also by other systems such as ride level control and adaptive lighting. A problem with the SAS Signal will cause a fault with any of the systems that use the signal directly, or indirectly. If the Steering Angle Sensor (SAS) needs to be changed, or in some cases a Wheel Alignment has triggered a Steering Angle Sensor fault, many vehicle's require the new sensor to be calibrated. The iCarsoft 4th Generation Tool allows you to carry out steering angle reset on supported models. With the iCarsoft 4th Generation Diagnostic Tool you will be able to easily see DPF Fill Soot Levels and on supported models, carry out a forced Diesel Particulate Filter (DPF) Regeneration. Required when the DPF Filter reaches levels where passive or active regeneration is unable to burn off the excess soot. This MUST be carried out by trained personnel! The iCarsoft 4th Generation Diagnostic Tool is also capable of adapting / resetting a new DPF Filter where supported. After cleaning or replacing the Electronic Throttle Body (ECTS), adaptation must be carried out (also the case if the negative terminal of the battery has been disconnected or when the Engine Control Unit has been replaced). The iCarsoft 4th Generation V2.0 Diagnostic Tool will perform Electronic Throttle Body adaptations on supported models. To ensure a vehicle's electrical system is running at maximum efficiency, many newer vehicle's automatically adjust charge cycles and alternator settings based on battery condition. 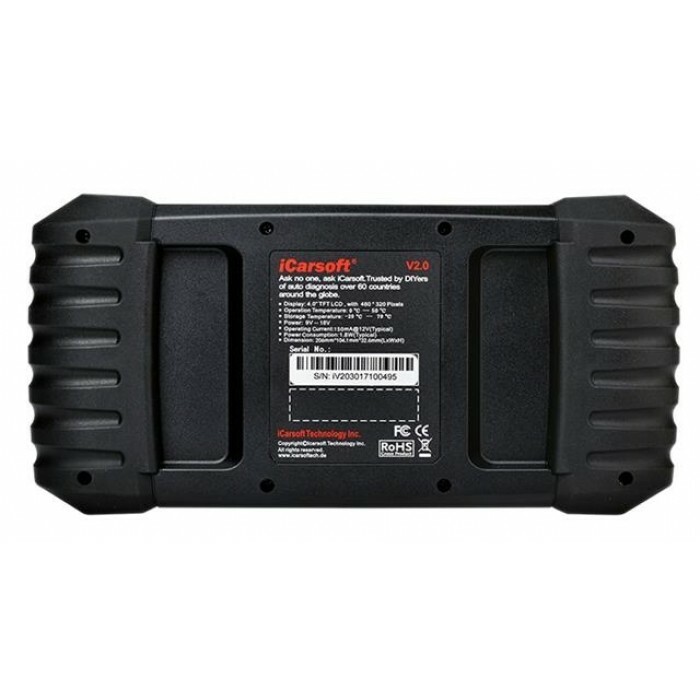 When it is time for a Battery Change, the iCarsoft V2.0 allows you to register a new battery and reset parameters - a function normally restricted to dedicated battery diagnostic tools.